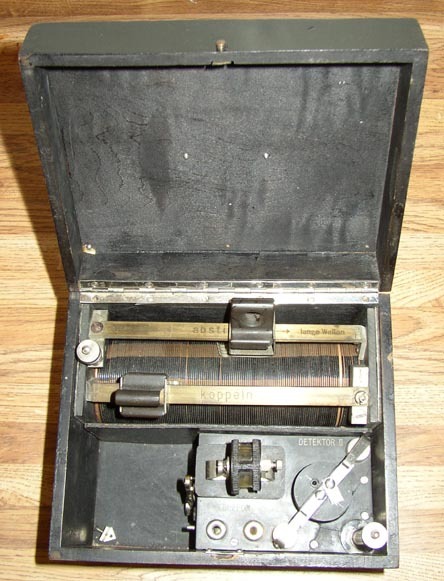 The A. C. Gilbert model #4016 crystal set. 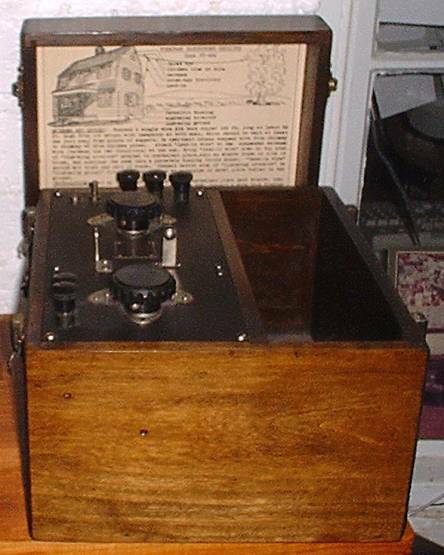 The Aerial Electric Co. produced the Crystal Mystery. 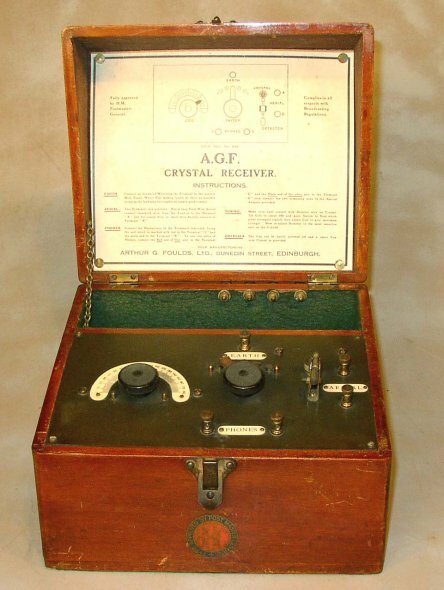 The AGF is a British crystal set. 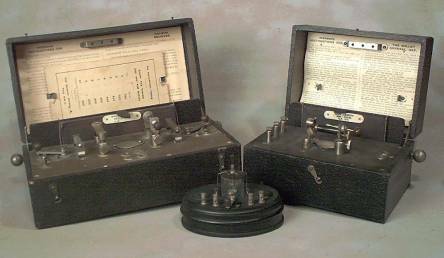 The Belling-Lee is a British crystal set. 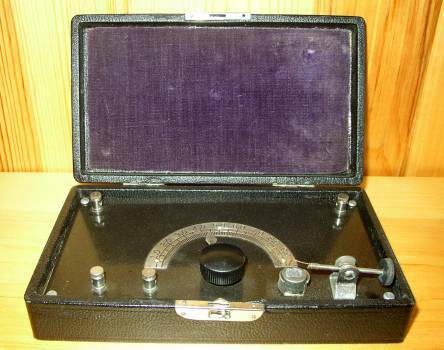 This is a very small leather English crystal set. 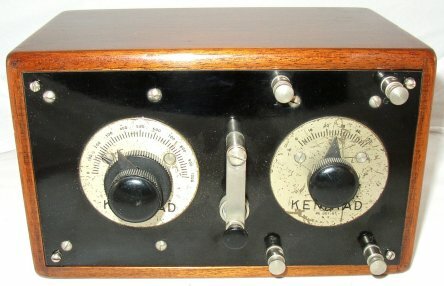 The Brown Microphone mechanical amplifier. 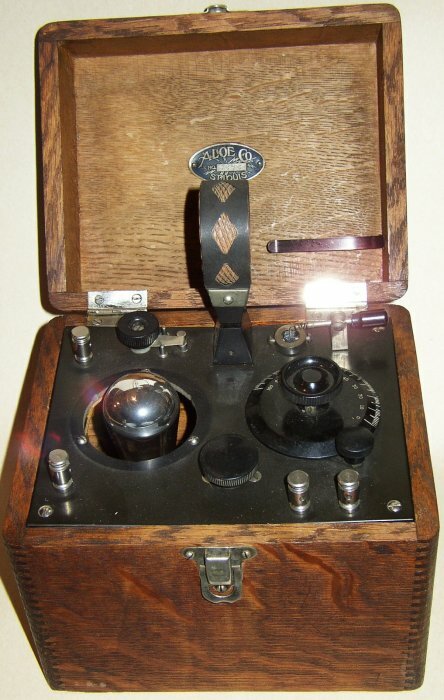 The BTH Model A is a British double crystal detector set. 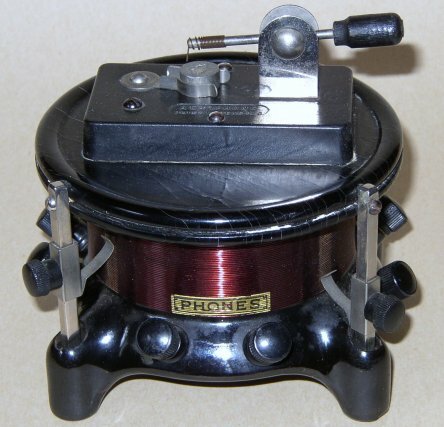 The Cable Accessories Revophone is a British set. 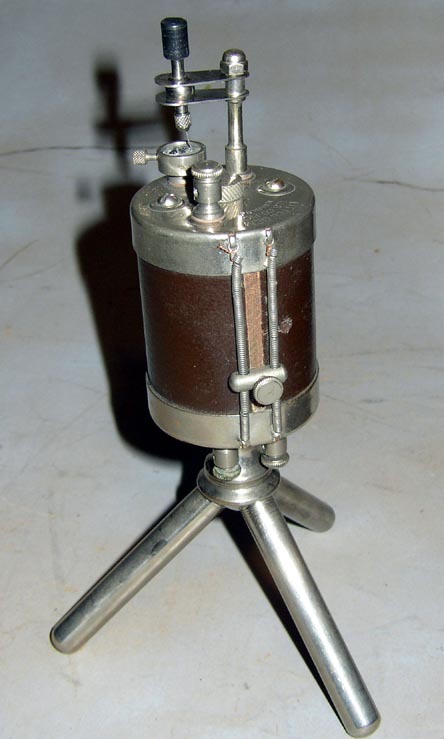 The Bethlehem Radio Corp. Crystal-Dyne. 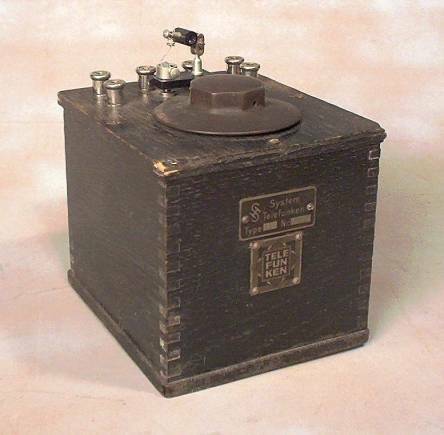 The Deforest Everyman DT-600 was introduced in 1922. 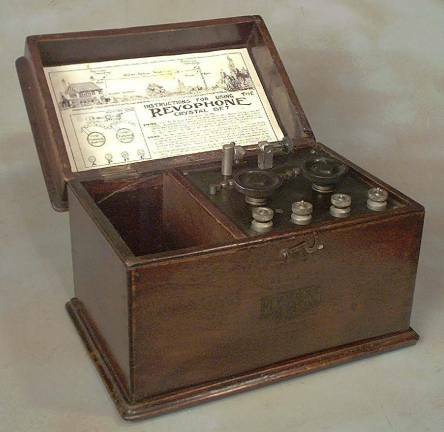 The Efescaphone, #1 is a British crystal set. 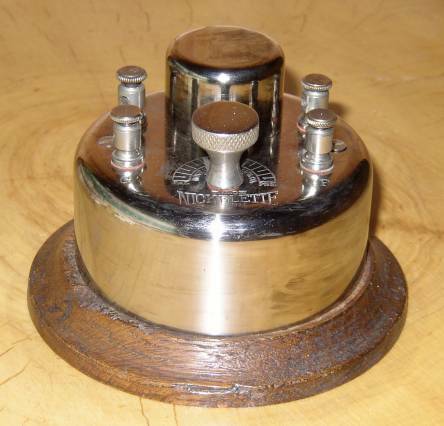 The Elwell is a British crystal set. 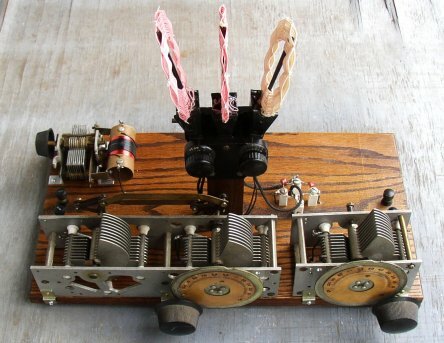 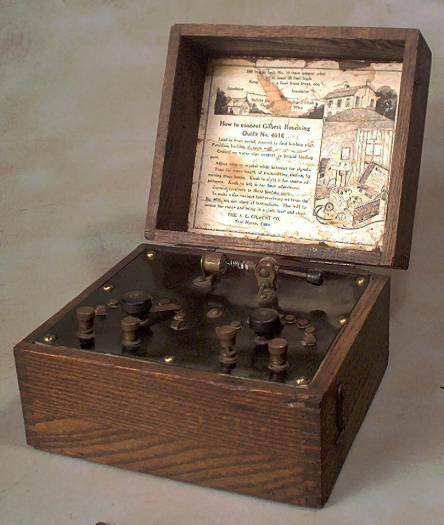 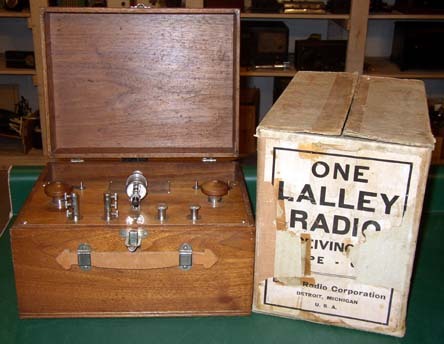 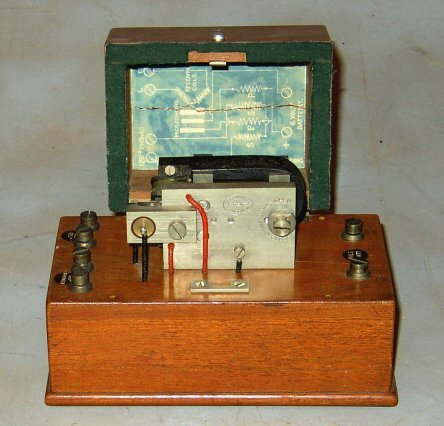 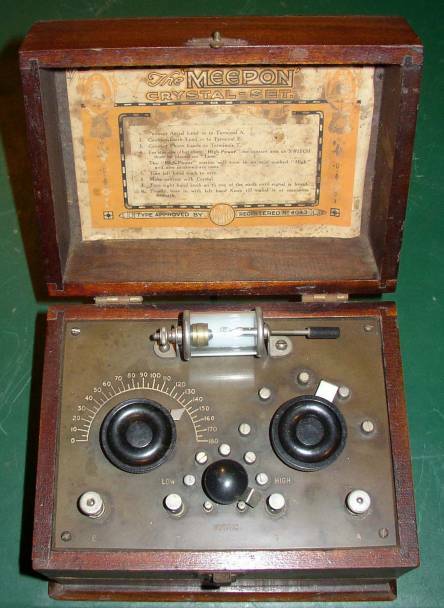 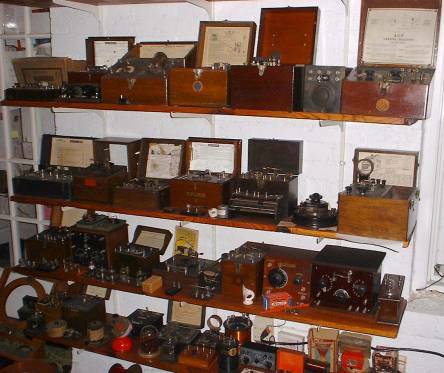 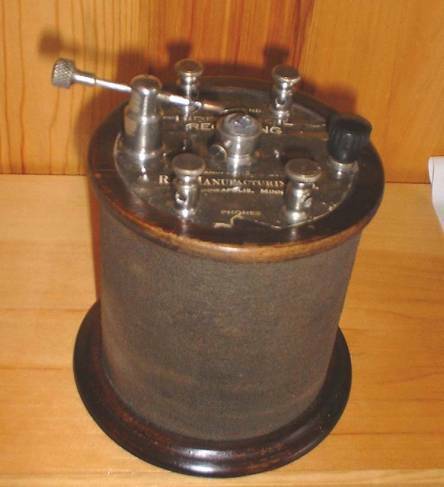 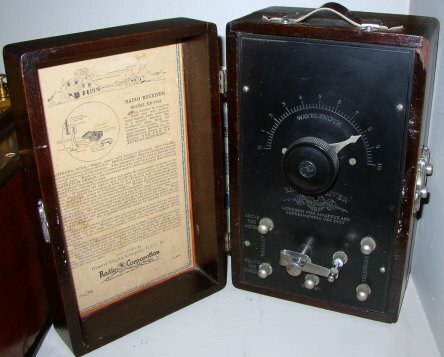 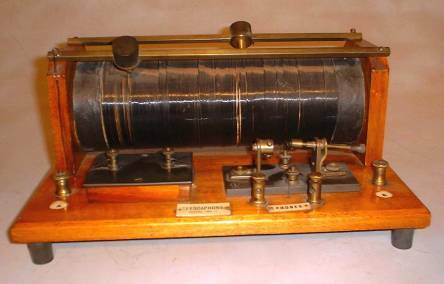 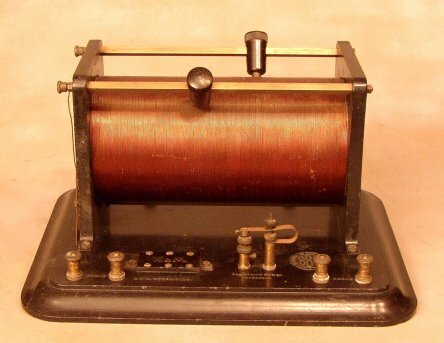 The Lighting Supplies #466 is a British crystal radio. 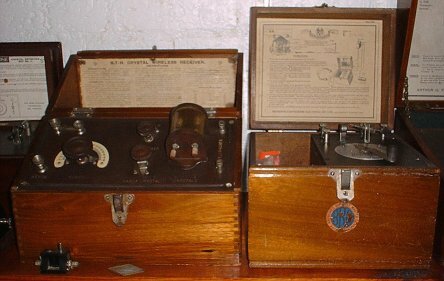 Three Marconi Crystal sets are pictured. 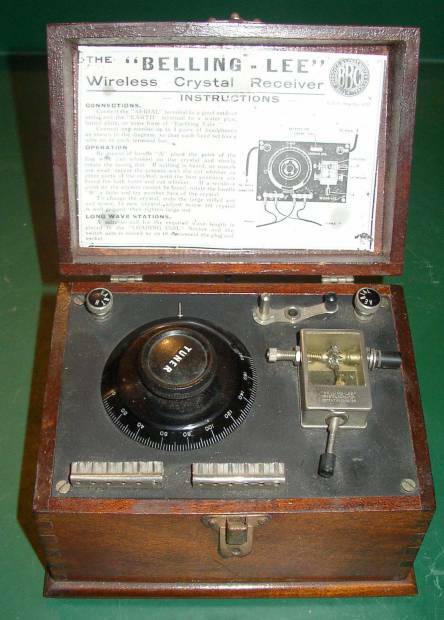 This is a British crystal set manufactured in the US. 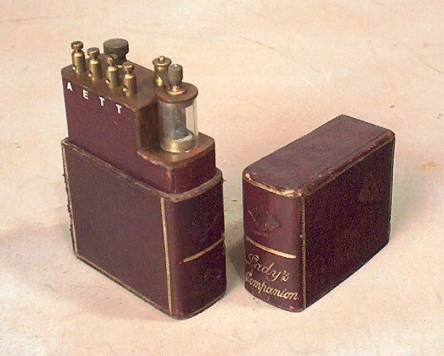 A small pocket crystal set. 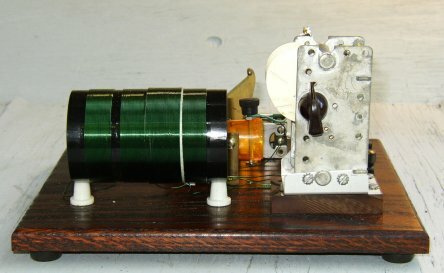 The Metropolitan Vickers Co. Cosmos Radiophone. 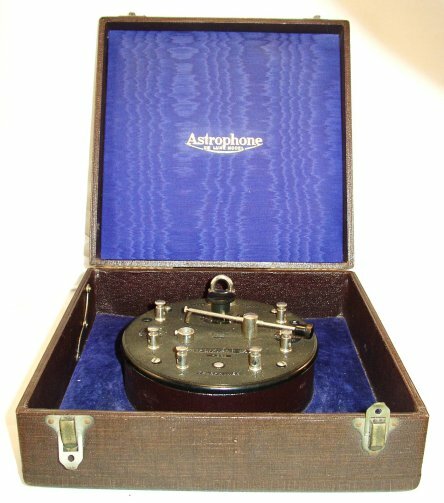 Does anyone know anything about this crystal set? 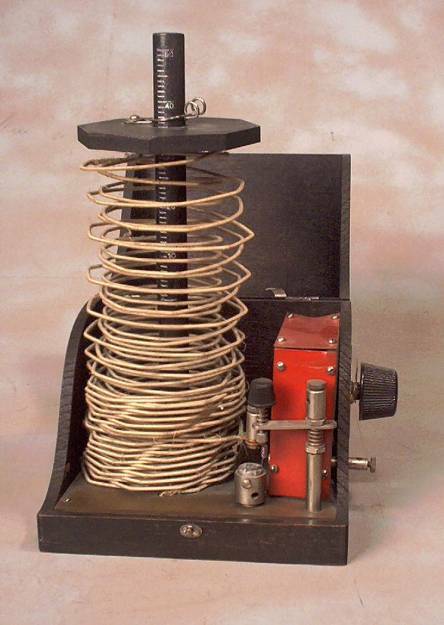 Rao Manufacturing Co. Hidden Coil Receiving Set. 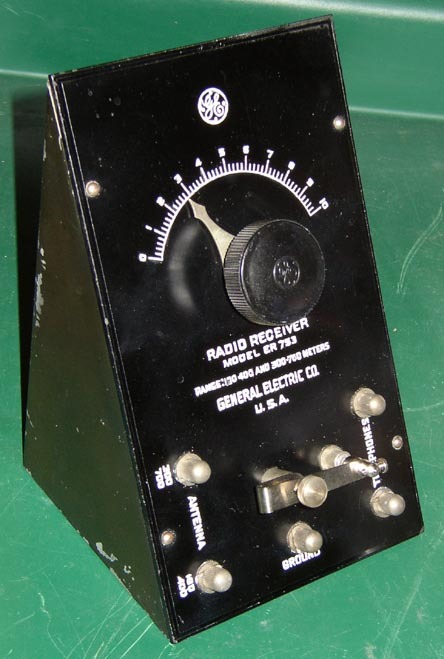 RCA ER 753 made by GE AKA as "The Wedge"
The RCA Radiola V Radio, a crystal tuner & 3 tube amplifier. 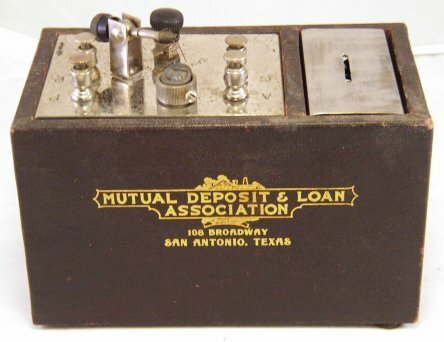 Super Radio Coin Bank, Mutual Deposit & Loan, San Antonio, TX. 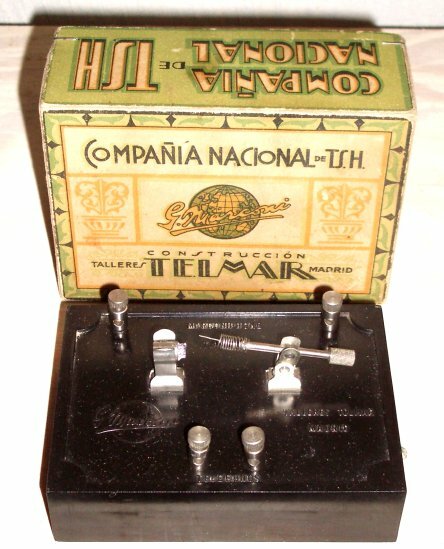 The Telefunken 5A is a German crystal set. 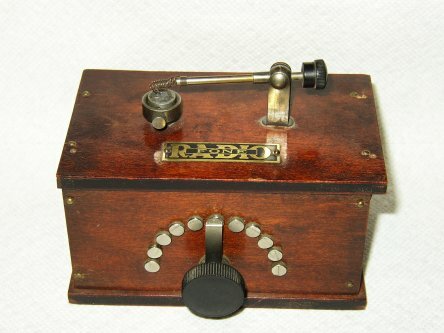 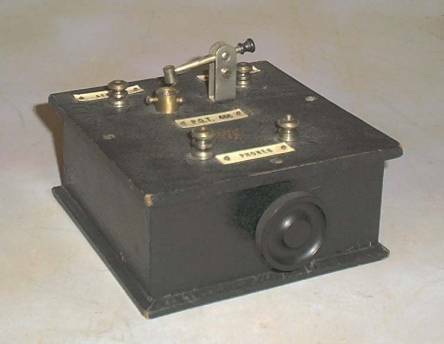 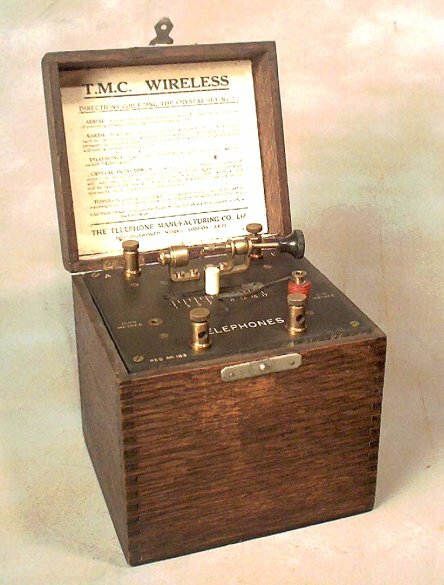 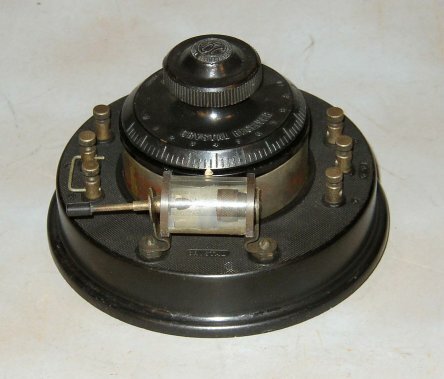 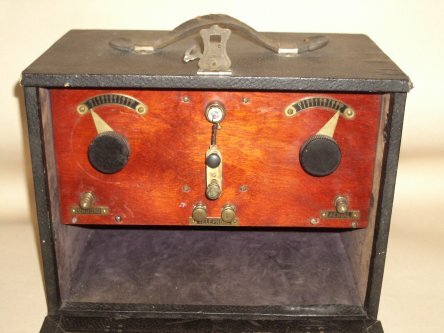 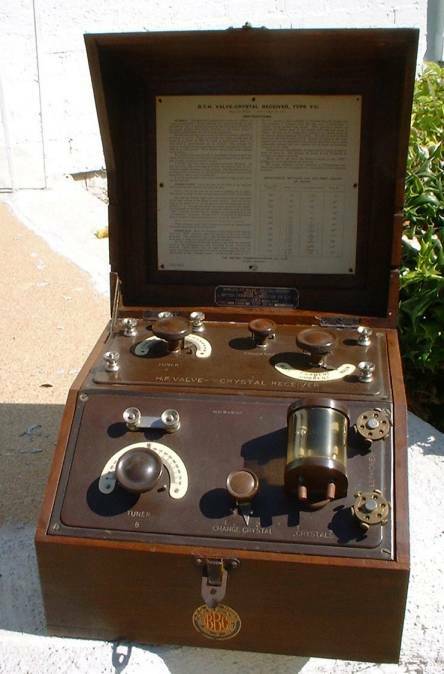 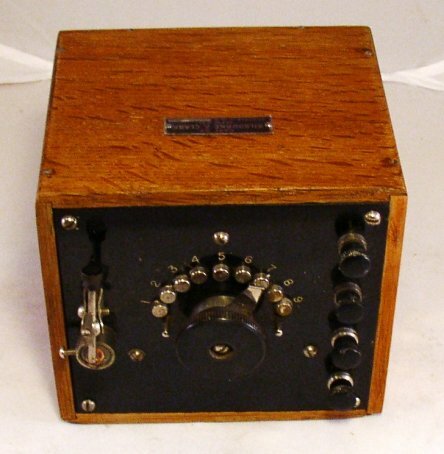 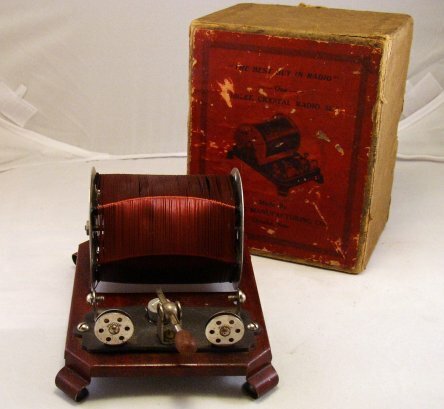 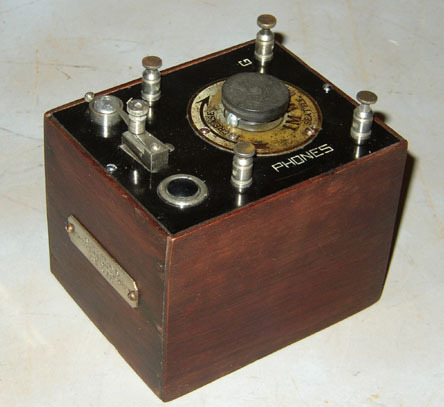 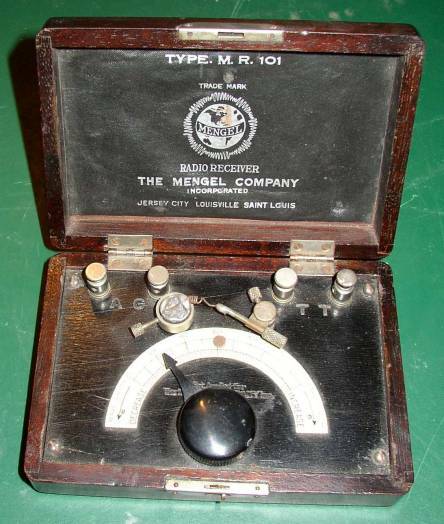 The TMC Wireless model #2 first introduced in 1924. 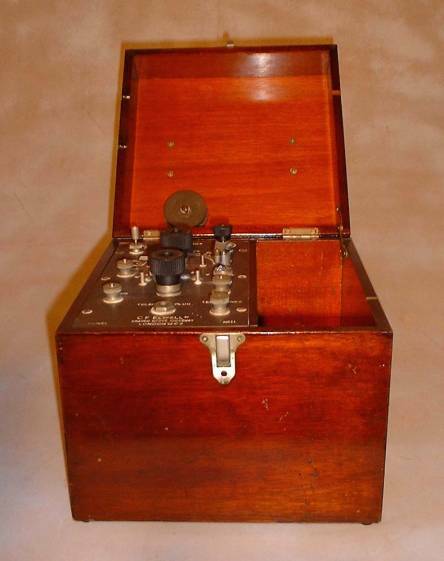 The W & M crystal set is a British radio. 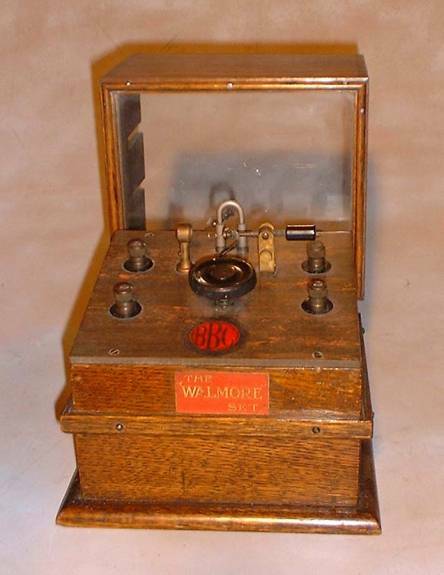 The Walmore Set is a British crystal set.